The pace of change in the surfing world has been accelerating over the past decade or more. 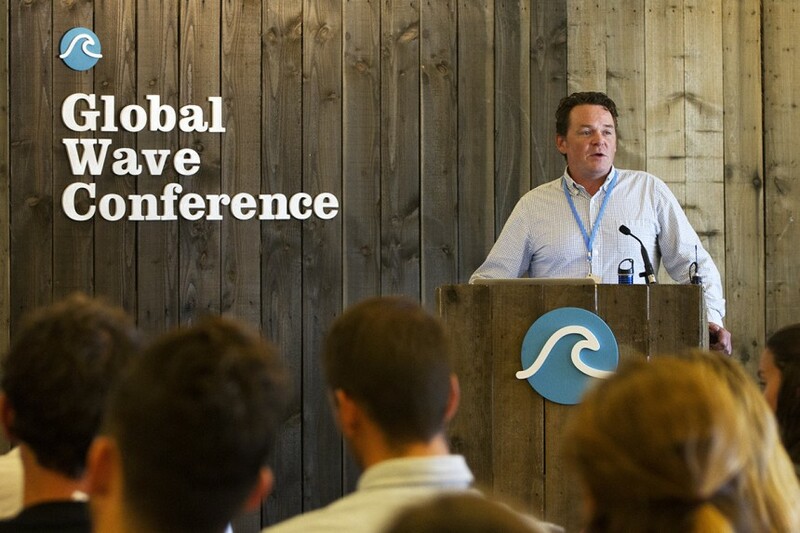 in the past 15 years a body of academic knowledge has coalesced around sustainability in the context of surf tourism. Fifteen years ago there were virtually zero non-profits and NGOs operating in surf tourism destinations run by surfers, concerned with sustainability and development – now there are scores operating all over the world. The surf industry, comprised of media, travel, manufacturing, retail, the World Surf League and the plethora of organisations that support, supply and critique these sectors is becoming increasingly aware of its role and its responsibility in building sustainability into the fabric of their operations. This paper explores the nexus of education, research, innovation and the surf industry. It presents new data on surfers’ perceptions of sustainability in the surf industry and points to potential ways forward. Jess Ponting is an Associate Professor at San Diego State University and Founder and Director of the Centre for Surf Research – the world’s first research centre to focus on the sustainability of surfing and surf tourism. 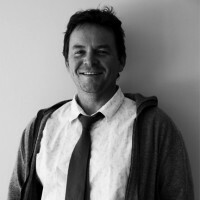 He has a background in community development and sustainable tourism, having lived and worked in sustainable tourism in Australia, Indonesia, Fiji, Papua New Guinea and the United States. He has provided additional sustainable surf tourism consulting services to Costa Rica, Mexico, Hawaii, Panama, The Philippines and the Maldives. Jess’s concern for the sustainability of surf tourism led him to co-found SurfCredits; a non-profit designed to raise funds for surfing destination development projects, Groundswell Education Travel; a business that provides in-country sustainable surf tourism education in world-class surfing destinations for university credit, STOKE Certified, a business that establishes a sustainability certification protocol and standard surf and snow tourism operations and the International Association of Surfing Academics – a growing community of surfing academics willing to lend their expertise to the problems and opportunities that surfing presents to the world. His research is concerned with understanding how sustainability can be built into surf tourism developments from the level of individual properties and operations through to macro level government policy and regulations.